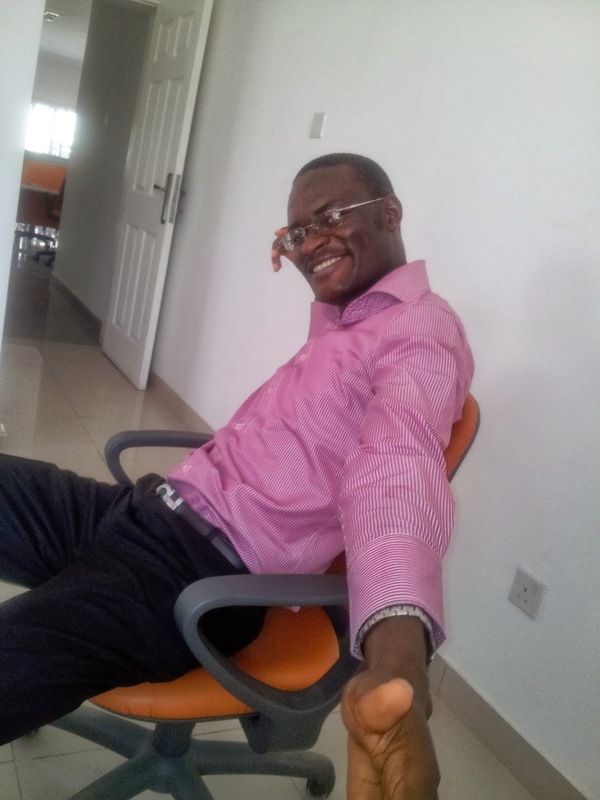 In our February Monthly Excel Training class, I was explaining how I use some of the features of Excel for my stocks investment analysis. One of the participants told me I could get a 6 months access to the Bloomberg Terminal. I thought he was joking or it would require me to do something out of my competence league. That training weekend, he sent me the link to applying for the Bloomberg Media Initiative Africa Executive Training Scholarship. If I am successful in getting the scholarship, then I will get 6 month's free access to the Bloomberg Terminal amongst the many other things the scholarship program entails. It is a $20,000 worth scholarship. And this morning, I woke up to a congratulatory email in my inbox informing me that I have been taken for the April to September batch. 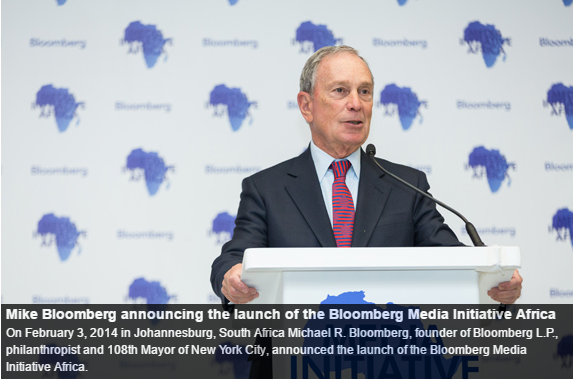 The Bloomberg Media Initiative Africa (BMIA) Executive Training Program is a six-month certificate program offered to journalists and mid-career professionals in business and civil society to strengthen their skills in capital markets and data analysis and enhance their knowledge in financial and economic reporting. The program is a core component of the BMIA, which aims to accelerate development of a globally competitive media and financial reporting industry as well as promote transparency, accountability and good governance in Africa. Funded by Bloomberg Philanthropies, with additional support from the Ford Foundation, the BMIA Executive Training Program brings together leading faculty from the University of Pretoria’s Gordon Institute of Business Science (GIBS) and five other preeminent business and journalism schools in Africa, including: Rhodes University School of Journalism in South Africa; the University of Lagos Department of Mass Communication and Radio, and the Pan Atlantic University Lagos Business School in Nigeria; and University of Nairobi, School of Journalism and Mass Communications and Strathmore Business School in Kenya. This interactive program aims to enhance the skills and knowledge of media professionals to better serve the public interest as a critical part of continental development and progress. Program participants received instruction from world-class faculty and industry experts. The 19-day program over six months consists of six modules featuring Public Policy, Financial Journalism, Financial Markets, Accounting and Finance. Delegates also receive copies of “The Bloomberg Way”, a guide for reporters and editors written by Matthew Winkler, Editor-in-Chief Emeritus, Bloomberg News, as well as a free subscription to leading financial and business information system, the Bloomberg Professional service. It's a great way to start the second quarter of the year, and I have God and the generous trainee to thank for this!